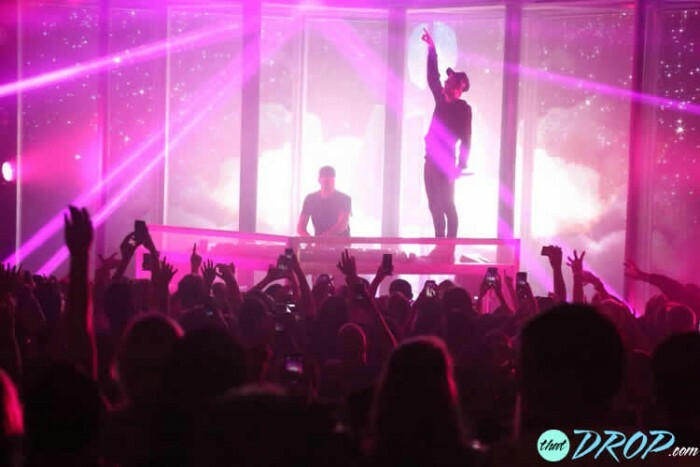 If you consider yourself a fan of electronic dance music, chances are you have attended a show, traveled to a festival, and (if you’re lucky) have gotten to meet an artist or two. 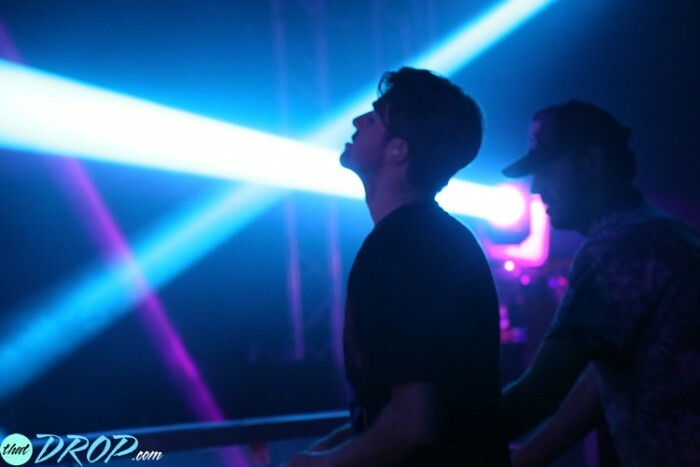 Throughout our musical endeavors we have been fortunate enough to attend numerous shows around the world, meeting friends that have since become family while engaging in life-changing experiences – most recently with The Chainsmokers on their Friendzone tour stops in Salt Lake City, San Diego, Los Angeles, Oakland, and Seattle. 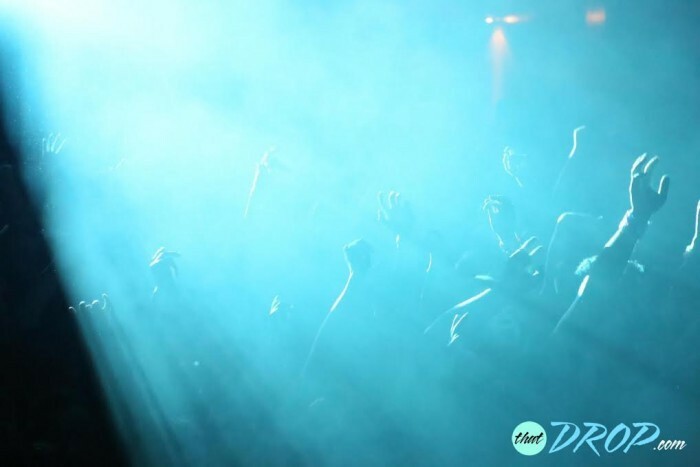 Even if you’re not at the point where you are able to travel to many events yet, our goal has always been to connect you with quality music, artists, and events. 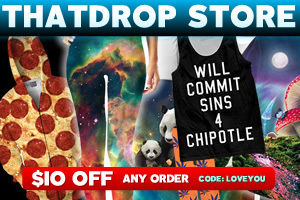 This is exactly why we partnered with Stitch Live. A live event-based mobile app, Stitch Live aims to bring you up close and personal with your favorite artists, giving you an all access pass to events like never before. 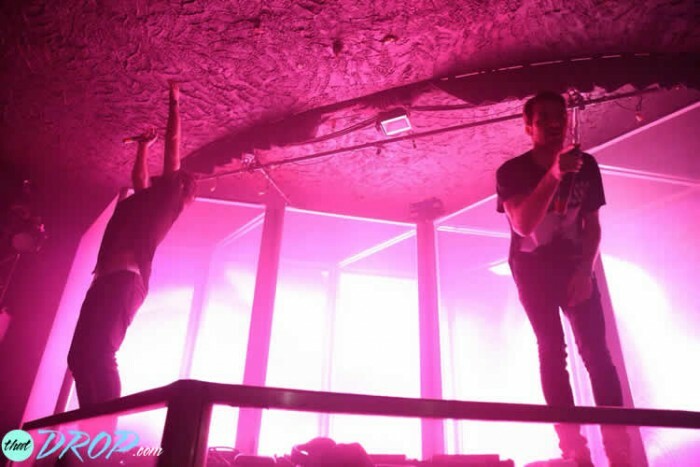 From pre-show antics backstage to what goes on behind the DJ booth, Stitch Live provides you with a 360-degree perspective of live music events from start to finish – and who could be more intriguing than The Chainsmokers? 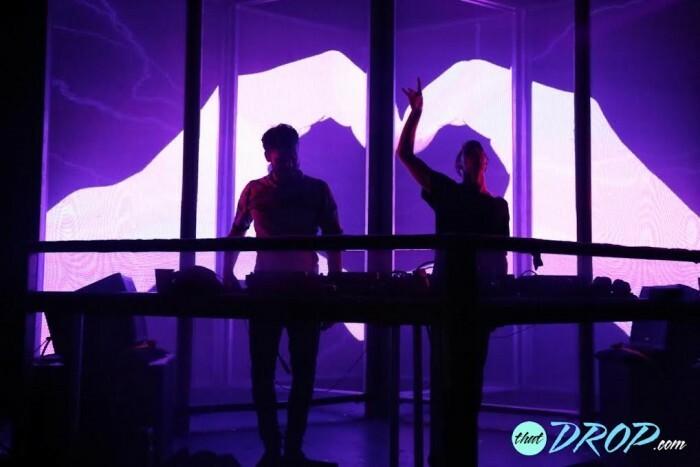 Known for their dance floor bangers (second only to unique personalities and boyish good looks) Drew Taggart and Alex Pall have been dominating the airwaves since their coming out party in 2013. 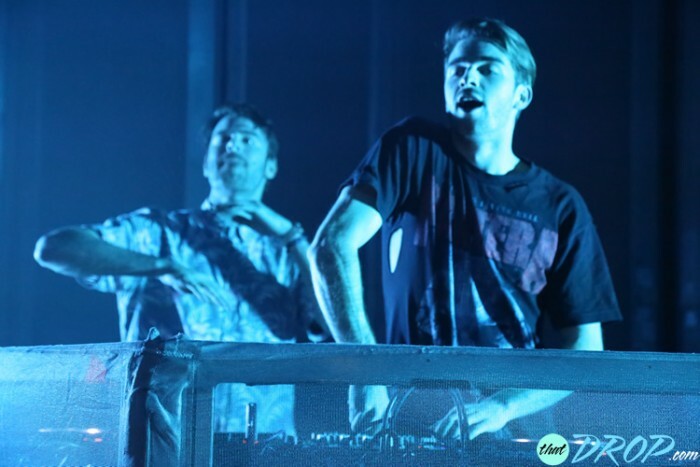 We had the chance to tag along with The Chainsmokers across 5 of their West Coast tour dates and you can look back at each moment from every show. Whether indulging in Pepto-Bismol and raw egg-infused beer pong or Jenga to witnessing Justin Bieber’s guest appearance, relive all of our favorite moments from The Chainsmokers’ Friendzone tour by downloading Stitch Live. 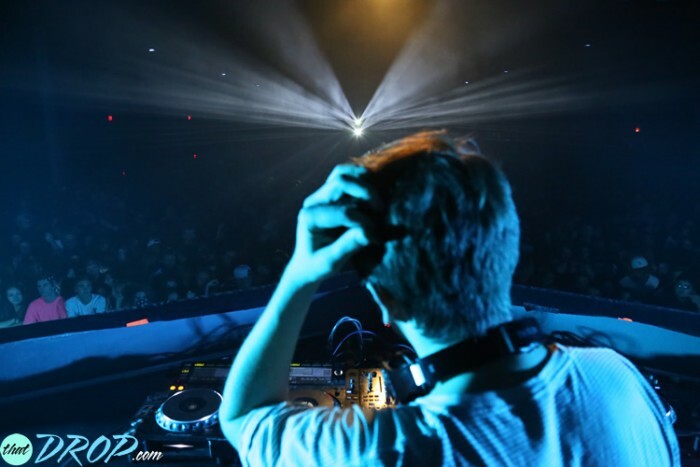 Despite what EDM haters, elitists, and snobs say, EDM is not going anywhere any time soon. Artists continue to evolve, production continues to push the envelope of what’s possible, and shows continue to sell out. 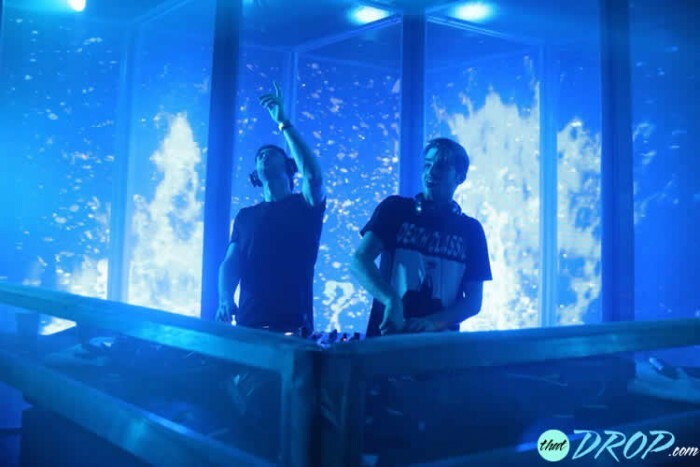 It doesn’t matter how you define the three-letter acronym that is “EDM”, dance music is flourishing and The Chainsmokers proved that during their Friendzone tour. We’re no strangers to the West Coast, having been to Hard, Shambhala, Lightning in a Bottle, and numerous other shows and festivals; But getting to experience one of the biggest names in EDM in multiple cities gave us a unique look at each city’s culture and following. There’s really no way to summarize the passionate and unique demographics of each city without scribing a Shakespearean allegory but the West Coast Rave Family certainly knows how to have a splendid time. Bieber Fever is contagious and we are currently recovering after contracting the viral epidemic in Los Angeles. 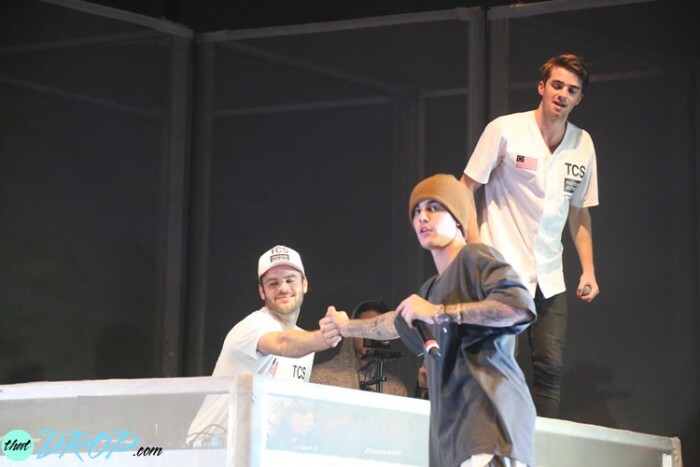 After seeing (arguably) the most talked about teenager in the history of time make a guest appearance with The Chainsmokers, it’s easy to see why the Biebs is the biggest pop star in the world. Say what you want about his previous antics, but it’s not fair to draw conclusions when the media has him under a microscope and can spin every one of his actions to their agenda. 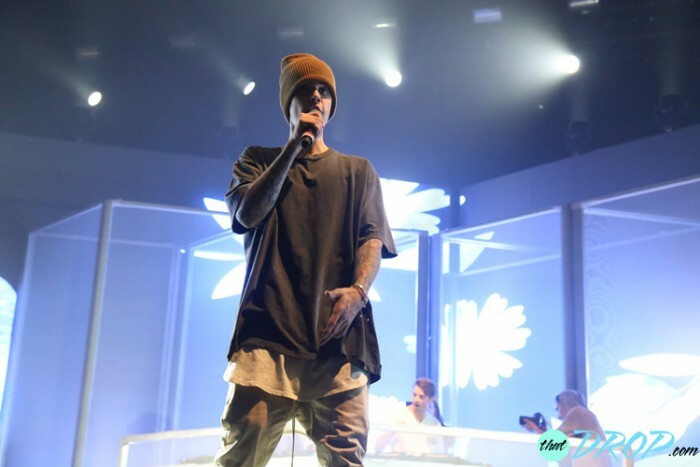 Fact of is, JB has some serious pipes and is one talented dude. Any one else have “Sorry” stuck in their head? Simply stated, Alex and Drew just don’t stop. Whether it’s pumping out new music, relentlessly touring around the world, strategically aligning themselves with artists such as Justin Bieber, or performing on American Idol and the Late Late Show, these guys are willing to do whatever it takes to share their music with everyone in the world while elevating themselves to the next level. This is not only a testament to them, but their entire team. In today’s cutthroat music industry, it takes a well-oiled machine comprised of dedicated and passionate individuals to, not only differentiate themselves as artists, but to excel. That is exactly what you will find with their tour manager, lighting and production crew, and everyone else involved with The Chainsmokers project. We will let this picture speak for itself. What shampoo do you use Drew? Even if you missed out on The Chainsmokers’ tour, you can still live vicariously through the exclusive, behind-the-scenes content by downloading the Stitch Live mobile app. Stay tuned for more exciting announcements coming soon and ways you can win VIP tickets and experience the biggest names in dance music through Stitch Live.